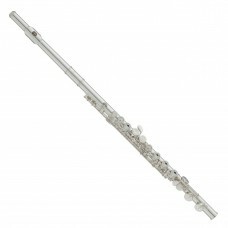 Professional model, In C, grenadilla headjoint & body, nickel silver (silverplated) keys, split.. 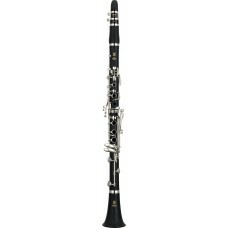 The YCL-255 combines state-of-the-art production expertise with high-end Yamaha clarinet features. T.. 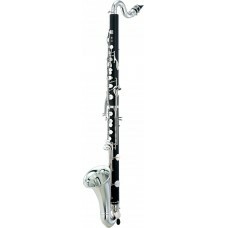 This YCL-450 III is the very latest realease from Yamaha in the 400 series wooden intermediate.. 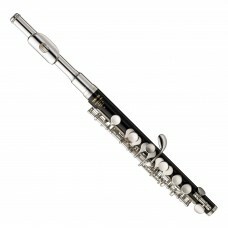 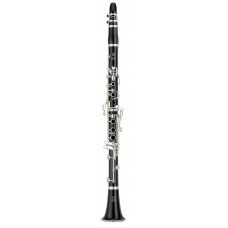 The 650 is an excellent alternative for those who are serious about their clarinet performance.. 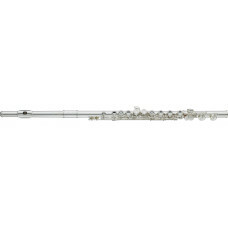 The CX has a full round sound with an immediate clarity to the tone. It has inset toneholes and a si.. 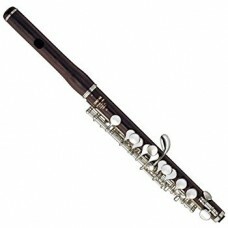 While retaining the traditional wide tone holes, tapers, and undercuts of the SE Series, the SEVR Cu.. 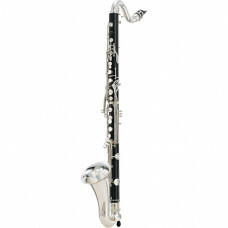 Reinventing Tradition Yamaha reanalyzed and reevaluated literally every single design sp..
Yamaha is offering a matte finish ABS resin bass clarinet with a tone quality very close to that of ..
Yamaha professional bass clarinets, all of which are meticulously crafted by hand, give you a rich, ..